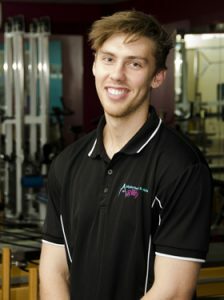 Dan graduated from the University of Queensland with a Bachelor of Physiotherapy (Honours) in 2016. He has a background in sports and exercise from when he was young and a passion for the rehabilitation of clients at any stage in their recovery. He is an avid snowboarder, frequenting Japan and Canada during the winter. Dan has completed his Pilates training with the Pilates institute of Queensland and meticulously creates tailored programs allowing clients to achieve their goals. Dan works between the Bulimba and Ascot clinic and is available for physiotherapy consultation, Pilates & Dance assessments and runs some of our Bulimba classes.